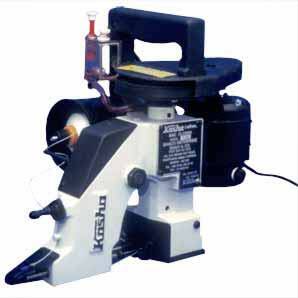 We provide a highly efficacious Single Thread Bag Closing Machine, which can also be used for closing heavier bags. Our single thread machine can work for ample of time even in unfriendly environment. 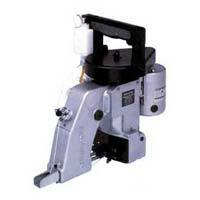 We provide single thread bag closing machine at the least market rates. 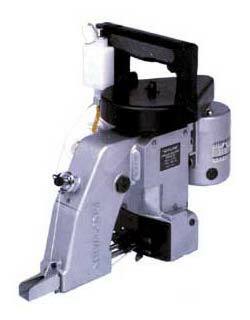 By far the most common - this model is used universally in vast number of industries for bag closing and bag stitching. It has a single thread roll and the stitch type is a single line chain stitch. It is the simplest machine in terms of ease-of-use and mechanism. And works fine for every type of bag for light or heavy work. This is the economy model - an easy-to-use portable bag-stitching machine. 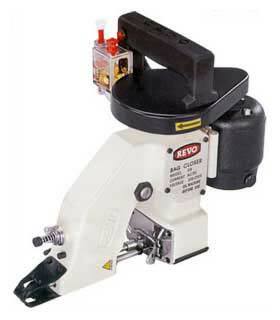 At 5.5 kgs it is a flyweight machine yet sturdily built and capable of closing up to 300 bags per hour. 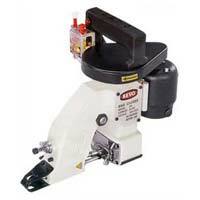 The D(III) - LX model is a fast speed, handy bag closer - built for strength & long life. Its lustrous paint finish & anti-corrosive coating make it the ideal machine in industries like cements, paints, and chemicals - keeping the body rust-free for years. This is the same design as the original NP-7A of Japan , with that distinctive lustrous-gray paint finish. 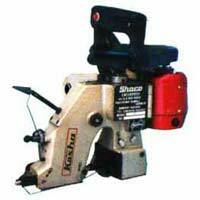 Reliable in usage & sturdy machine design, makes it capable for heavy burlap & jute or multi-wall paper bags.